When it comes to carpets, the first thing that comes to mind is comfortable, cozy, and stylish. However, filthy carpets can also mean potential health hazards such as respiratory issues, skin irritation and infection, allergies, and even stress. For this reason, keeping the carpet clean is very important and NJ Clean Maid’s carpet cleaning in Teaneck, NJ can be of help. Carpet cleaning helps prevent the growth of molds. Dirty carpets can be at risk of developing molds especially when there is high humidity level as molds thrive in moist areas. In this connection, during precipitous weather, moisture can be trapped into carpet fibers. When not dried or vacuumed immediately, mold and mildew can accumulate and reproduce in the carpet and cause health problems to your family. Having your carpet cleaned by professional carpet cleaners regularly can reduce the possibility of molds and mildew growth, and keep you and your family away from the dangers they pose. Carpet cleaning eliminates pollutants trapped deep inside the carpet fibers. Environment Protection Agency (EPA) affirms that carpets can absorb air pollutants such as pet dander, cockroach allergens, dust, and other everyday air pollutants. However, these are not only absorbed and trapped in the carpet, they are also released and contaminate the indoor air through everyday activities such as simply walking across, which could cause respiratory diseases and skin irritation. This can be prevented by professional carpet cleaning. NJ Clean Maid employs skilled and experienced cleaners to make sure that your carpet is thoroughly cleaned to the last fiber. Carpet cleaning gets rid of dust mites. Having a clean carpet will not only improve your home’s appearance, it will also help maintain a healthy environment for your family. 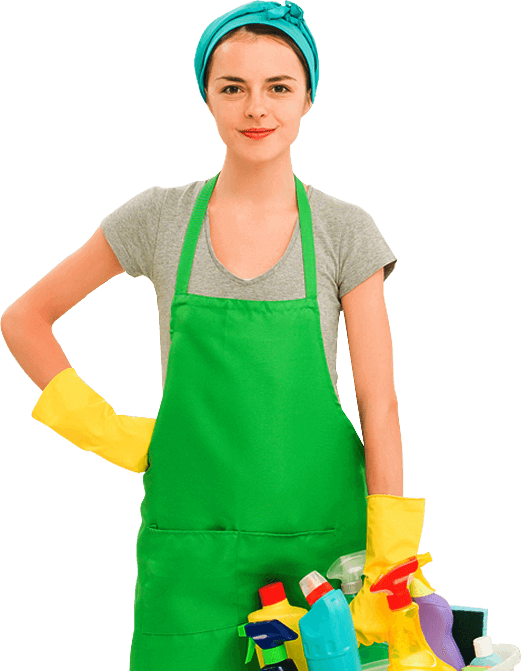 Let NJ Clean Maid be your partner in keeping your home sanitary with our high-quality carpet cleaning in Teaneck, NJ.